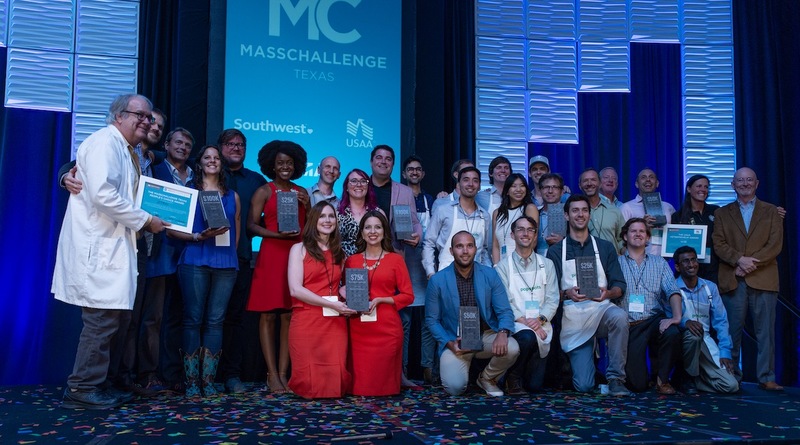 It’s 2019, and that marks year two of the MassChallenge Texas program. We are thrilled to enter the new year with new goals and an expanded team to help Lone Star state startups win! Since August, our team has been hard at work digesting the community’s feedback and creating a bigger and better accelerator and competition. On the surface, the program looks very similar to what we did in 2018. Like last year, we will support up to 100 high-potential, high-impact companies which will compete for up to $500,000 in equity-free cash prizes. The accelerator will take place in downtown Austin, and participating startups will enjoy a complimentary six-month community membership to WeWork with access to any WeWork office in the world during that time. 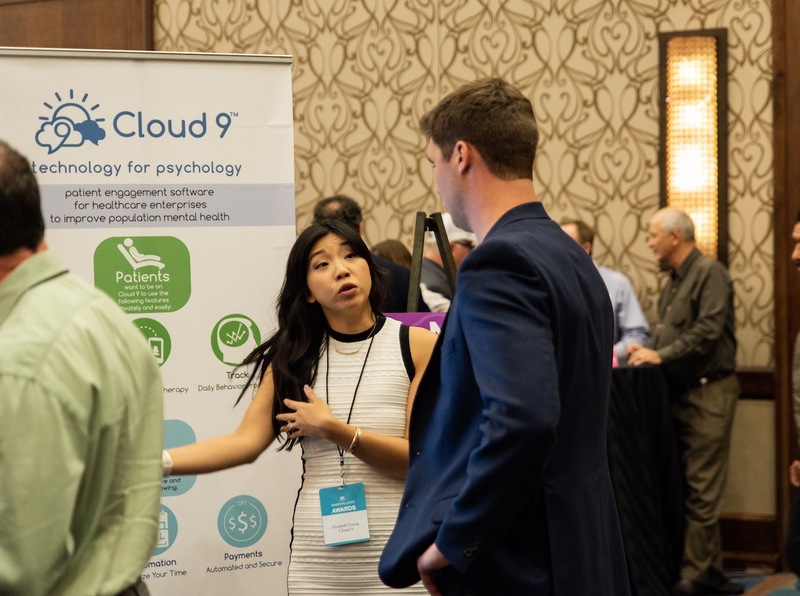 Additionally, startups will receive a bespoke mentorship, individualized curriculum, access to in-kind deals and discounts, and deep connections to the Texas startup community. So, how will we make the year two experience stronger? This year, the education component of the accelerator will be more uniquely focused and relevant for individual startups. Each startup will work directly with the programming team to get the most out of the more than 200 hours of pitch sessions, office hours community events, and networking opportunities on the calendar. In 2019, we’re going to connect our startups to the community faster. 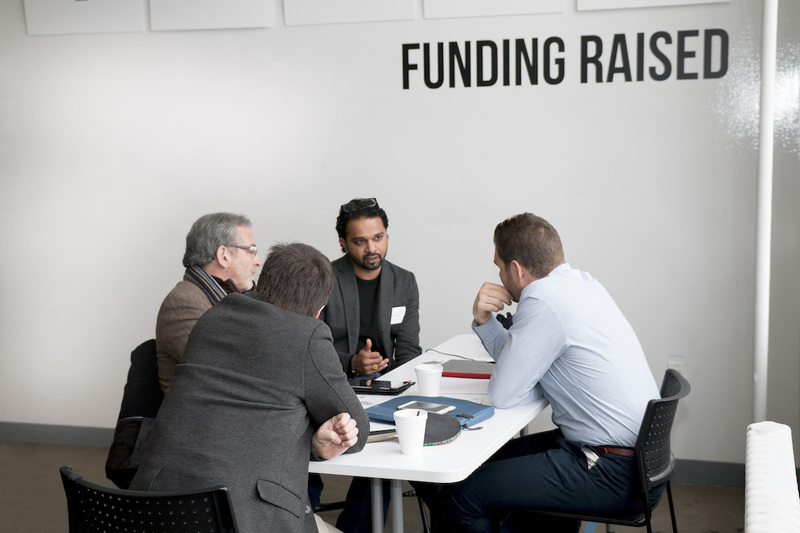 This year’s accelerator will kick off with a Startup Showcase on Thursday June 20, 2019. 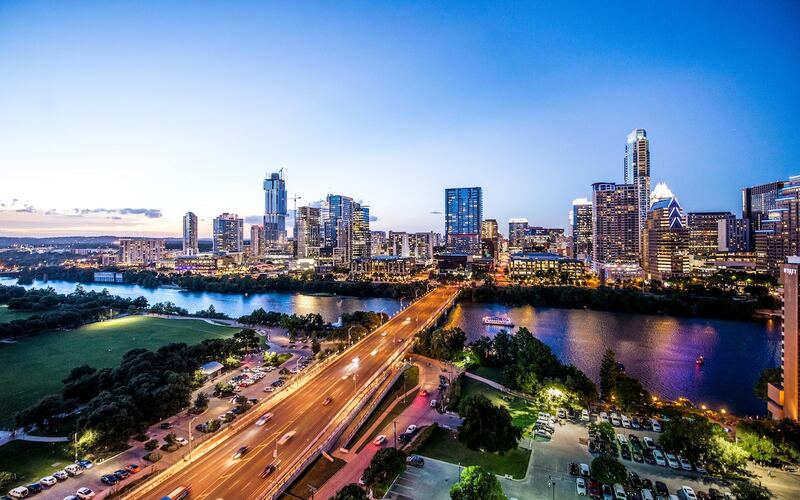 The event will be hosted in downtown Austin and showcase all of the startups from around the world (and Texas) who have come to Austin to start and grow their businesses. After that, we will work with our partners across the state to connect startups to different ecosystems and resources as needed. This will be accomplished through events, demo days, and meet-and-greets over the summer. More details about the Startup Showcase and all of our 2019 events can be found on our Facebook page - so if you're not already following us, you definitely want to be. Experts are one of the core pillars of every MassChallenge program. At MassChallenge, experts serve as judges, classroom facilitators, and mentors. The time and expertise offered by the network helps startups bridge gaps through providing knowledge, introductions, and guidance. Because MassChallenge is industry agnostic, our experts span a vast range of expertise including industry and function. If a startup is unable to find the experts they are seeking in our network, the we will explore our personal networks to find the right fit for the startup. It takes a village to raise a startup. It takes an ecosystem of collaborators to help startups determine their market-product fit, operations, investment strategy, marketing strategy, and so much more. In addition to advice and expertise, startups in the program will also receive access to >$250K in digital and founder resources through our Deals + Discounts program. Through this program, startups will have access to services from premier organizations such as Amazon Web Services, Google Cloud Platform, HubSpot, Microsoft, SendGrid, Founder’s Suite, and more. This year, our team is working with our corporate partners to build stronger relationships between the startups our corporate partners. In addition to our founding partners - Southwest Airlines, TMAC, WeWork, Upstream, and USAA – startups will have the opportunity to collaborate with our new partners BAE Systems, BHP, Ingram Micro, and the SPURS. To increase familiarity between these two groups, we will be hosting demo days and specific networking events with our founding partners. We are also hosting workshops for partners around startup and expert engagement with a focus on mentorship and judging to help our partners understand the best ways to work with startups. We will award up to half of a million dollars in equity-free cash awards. That’s $500k in cold hard cash available to top startups from the program. You, me, the universities, the funders, accelerators, corporations, and startups – all of us are doing our part to make Texas the best innovation ecosystem in the world. 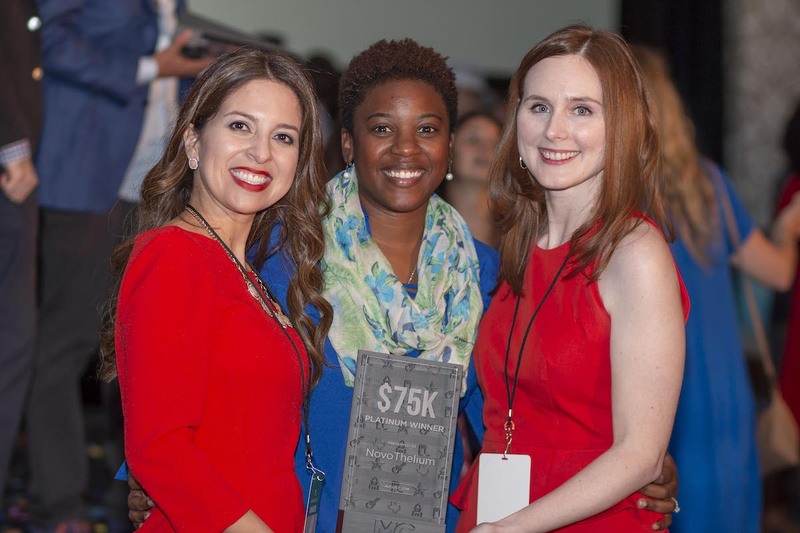 Experts: Become a MCTX expert and help entrepreneurs win. Sign up is open all year ‘round.